This entry was posted in Orchids and tagged Mt Lewis orchids. Bookmark the permalink. Lots of good Orchids there. 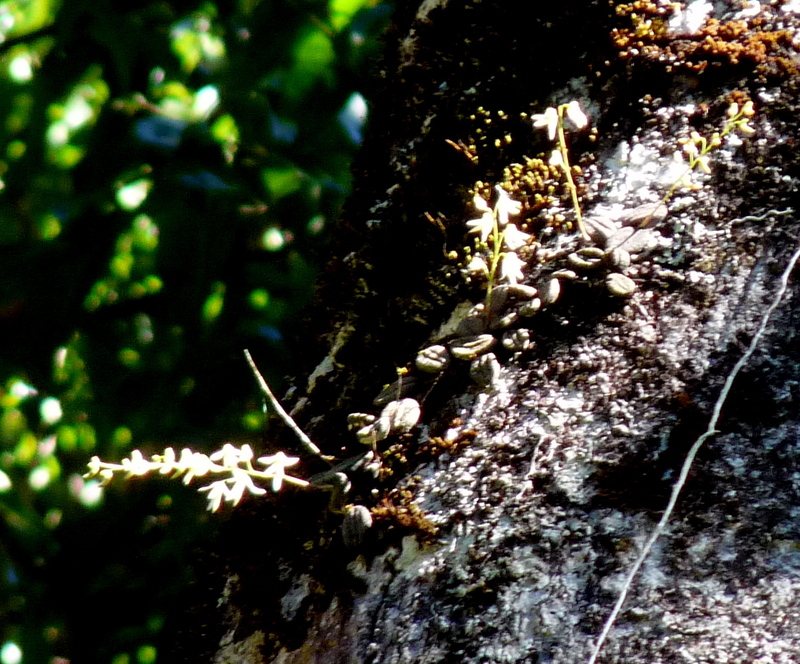 I know the problems of getting good image of the epiphytic Orchids. 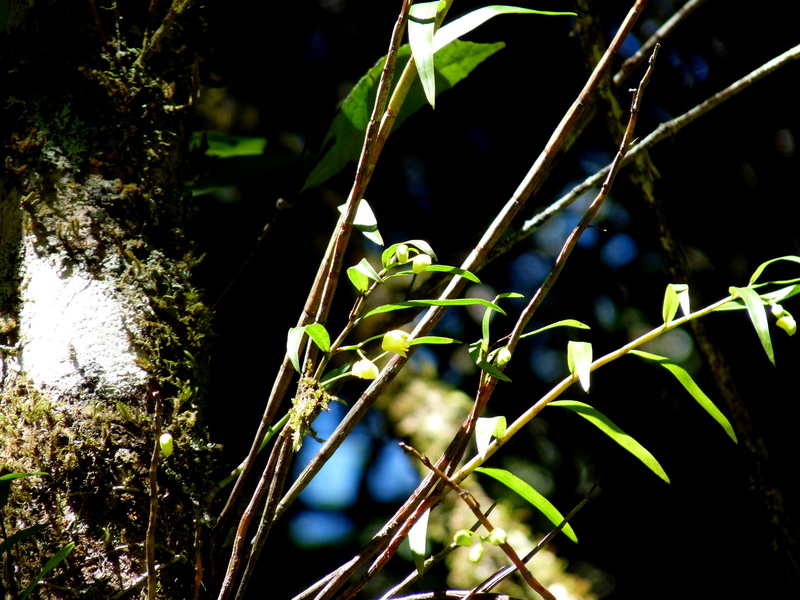 Dockrillia linguiformis grows close by here, in Kangaroo Valley, on Casuarinas. The others are all totally unfamiliar to me. Hi Denis, The mist forest of the uplands are a wonderful place to find a whole host of orchids. 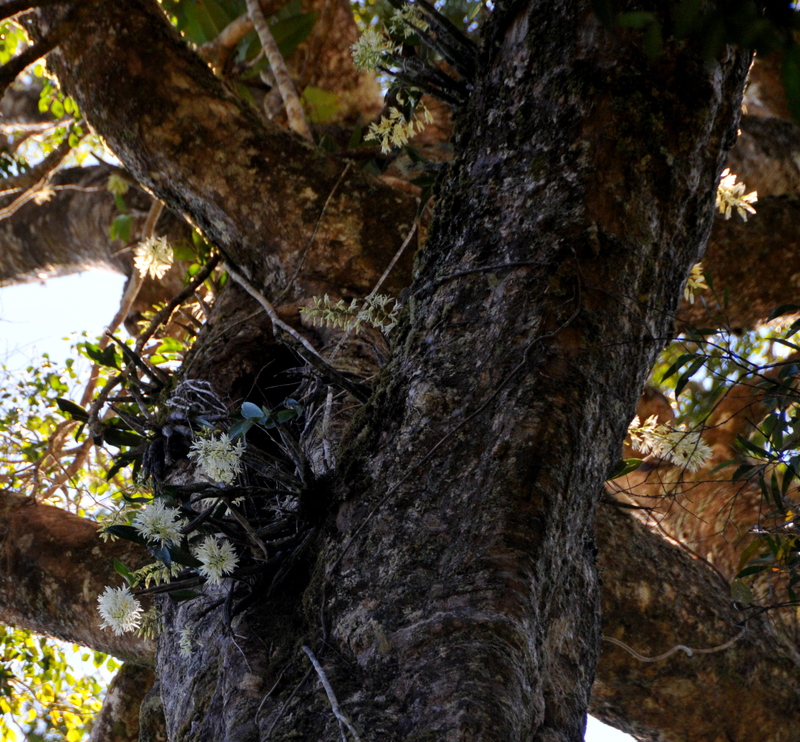 Nice pics, just to let you know the orchids in the big rainforest tree are actualy Thelychiton jonesii spp jonesii.